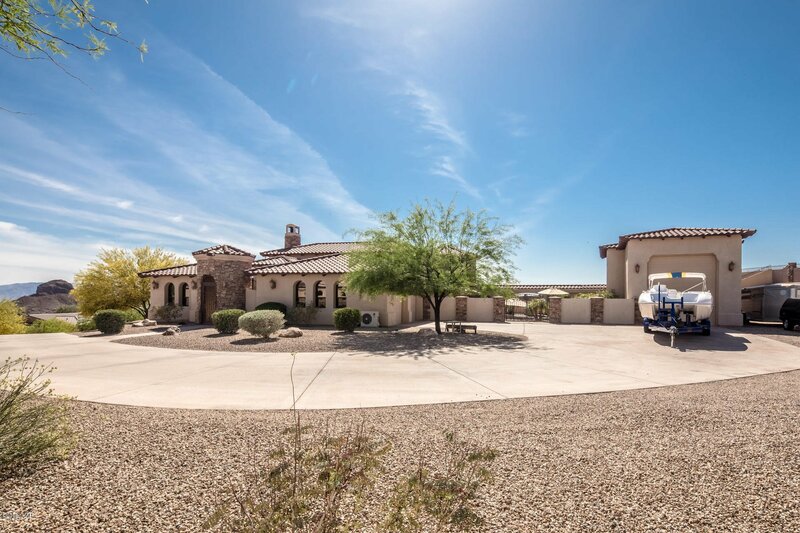 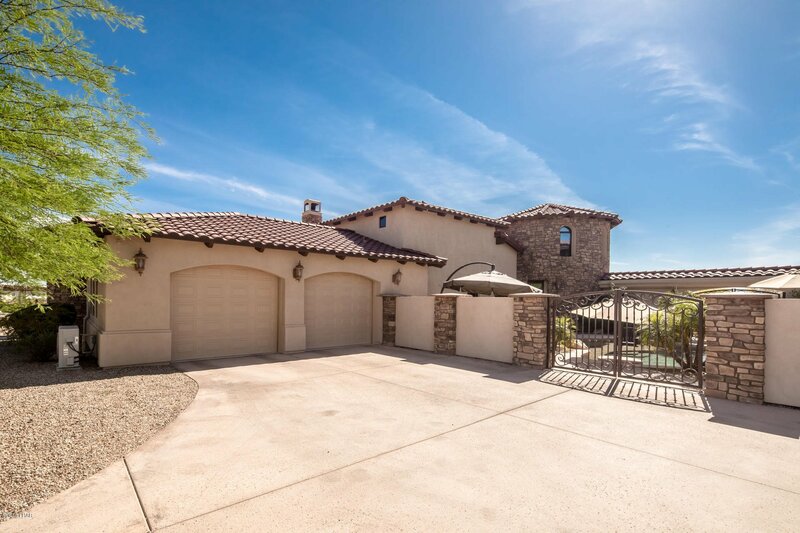 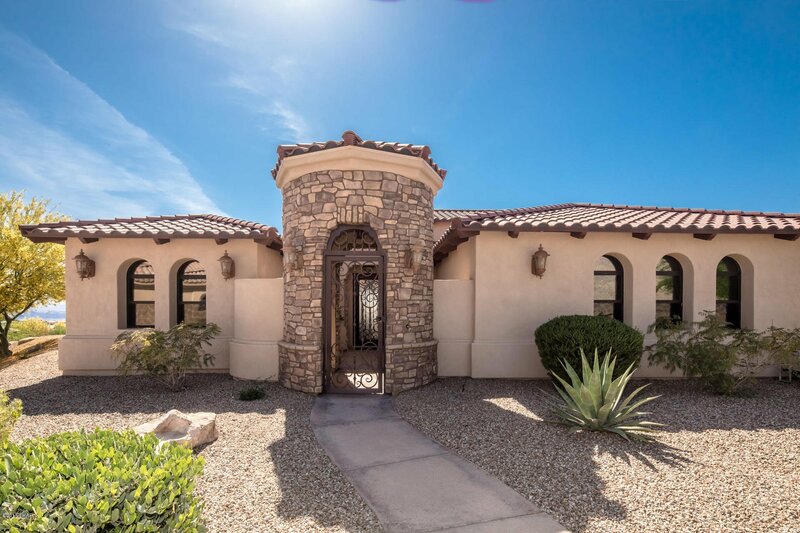 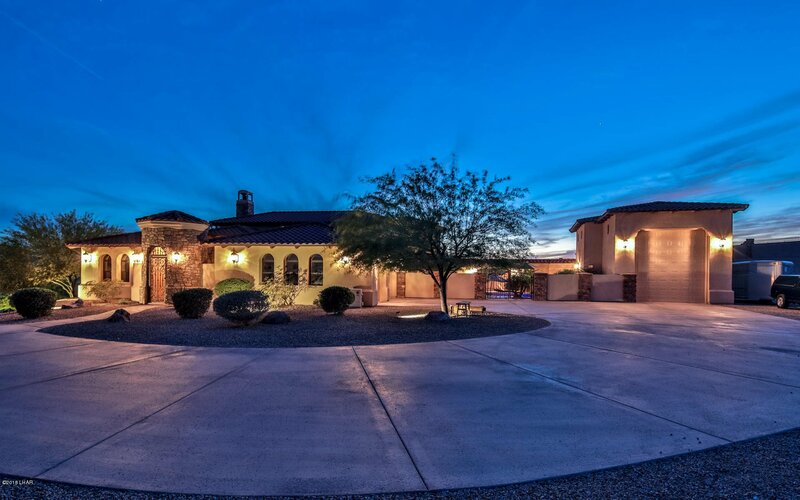 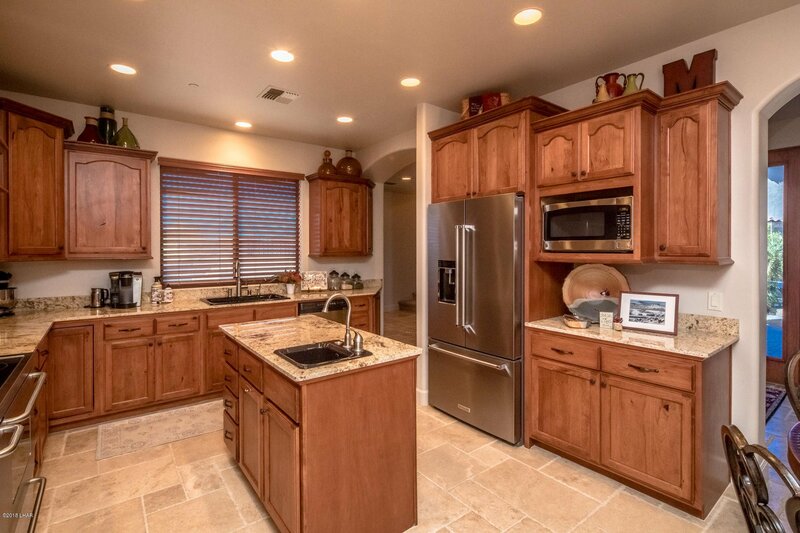 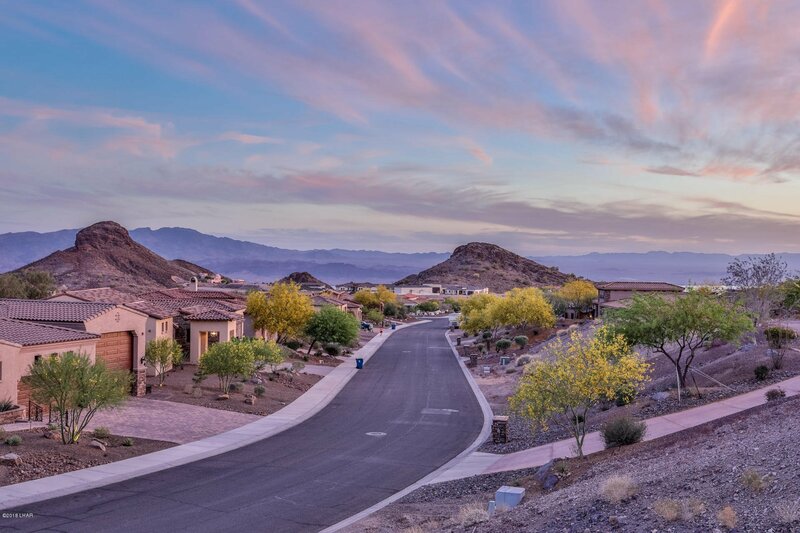 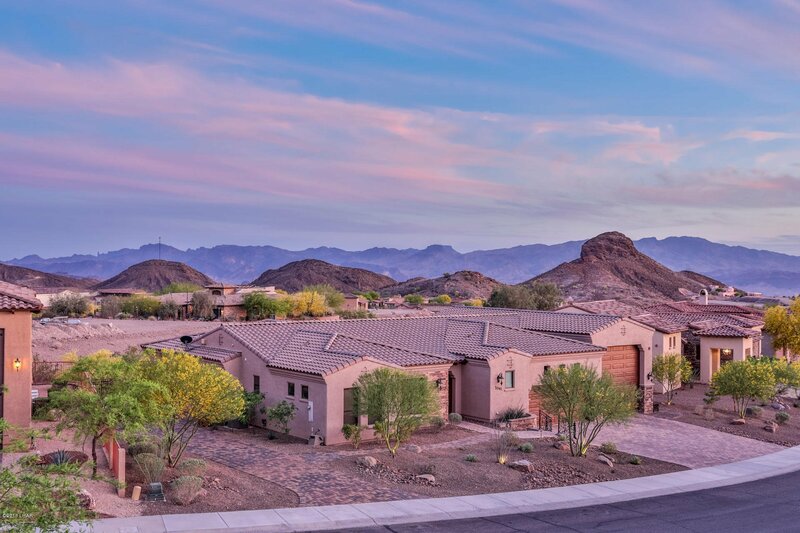 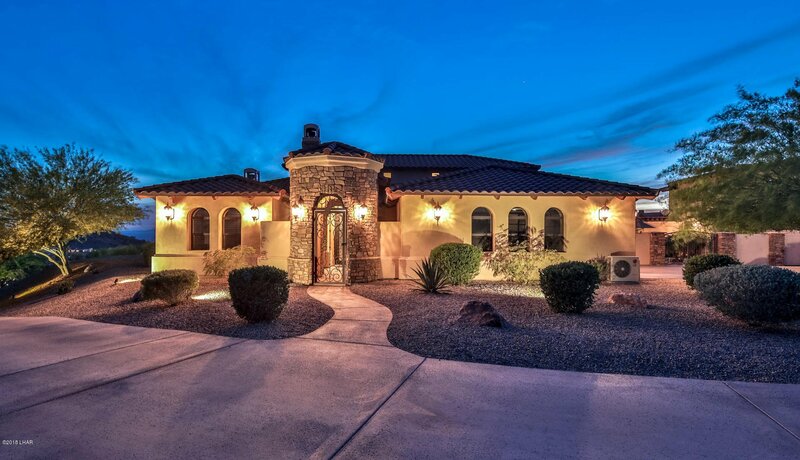 Luxury Havasu Foothills Estate Home! 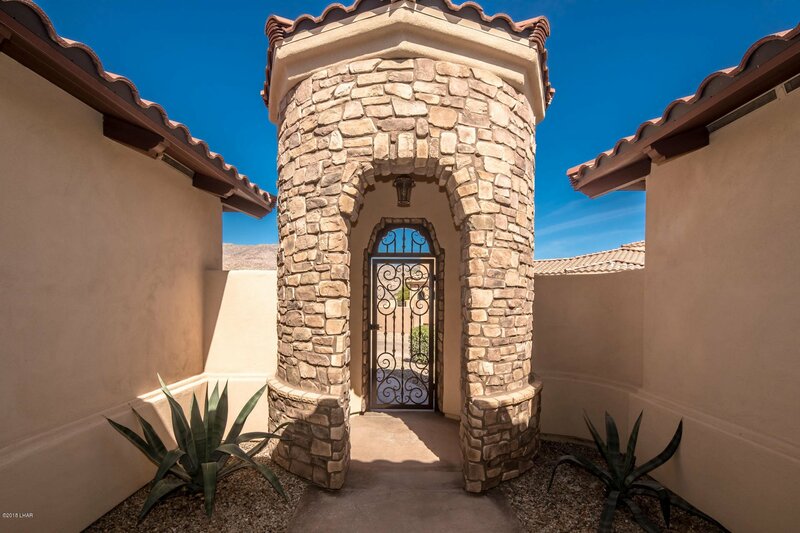 As you enter beautiful, yet quaint court yard to the front entry you will find the open Tuscan style home with all the amenities. 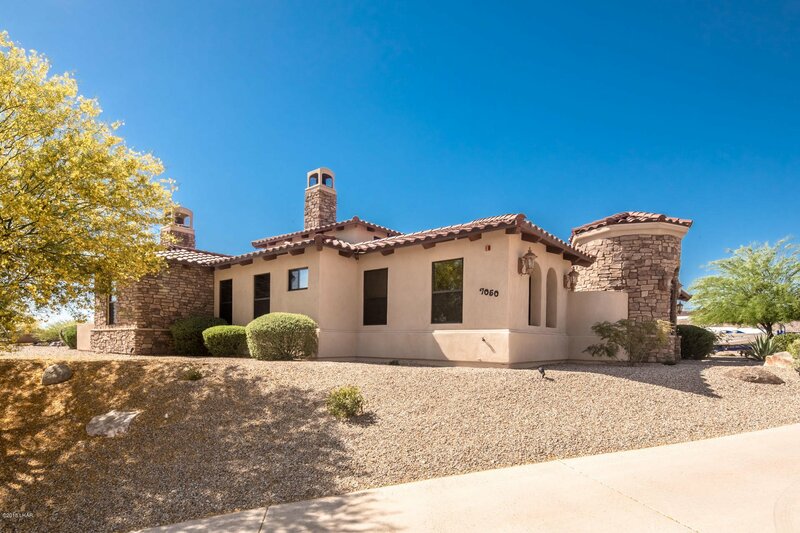 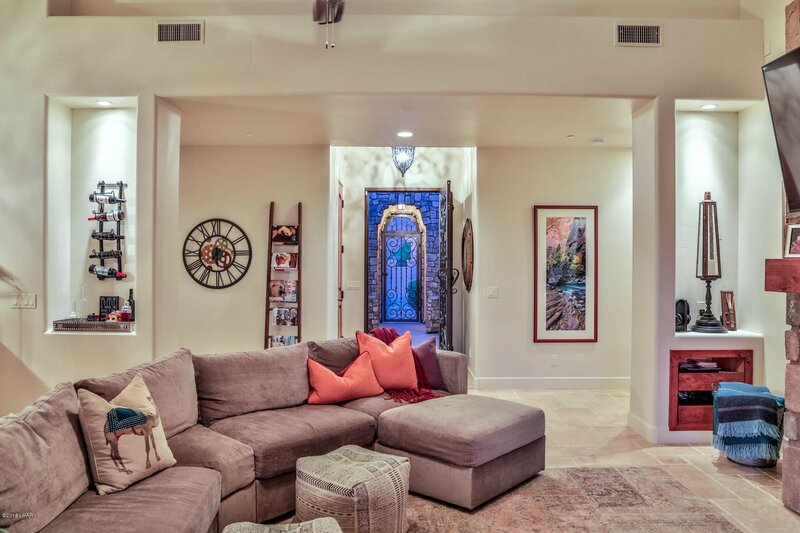 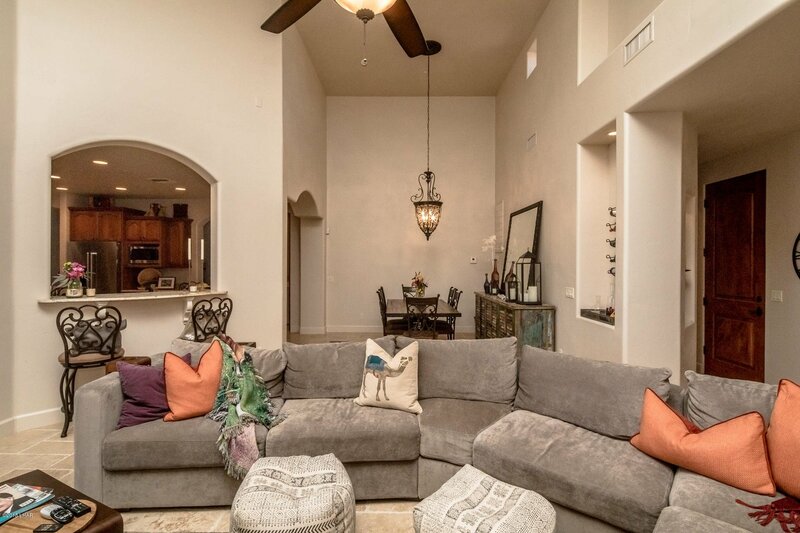 Featuring 12 ft ceilings, wood burning fire place in both living and master, private patio off the living area, 40'' stove, kitchen island center island walk in pantry, both kitchen nook and dinning area with newer travertine through out. 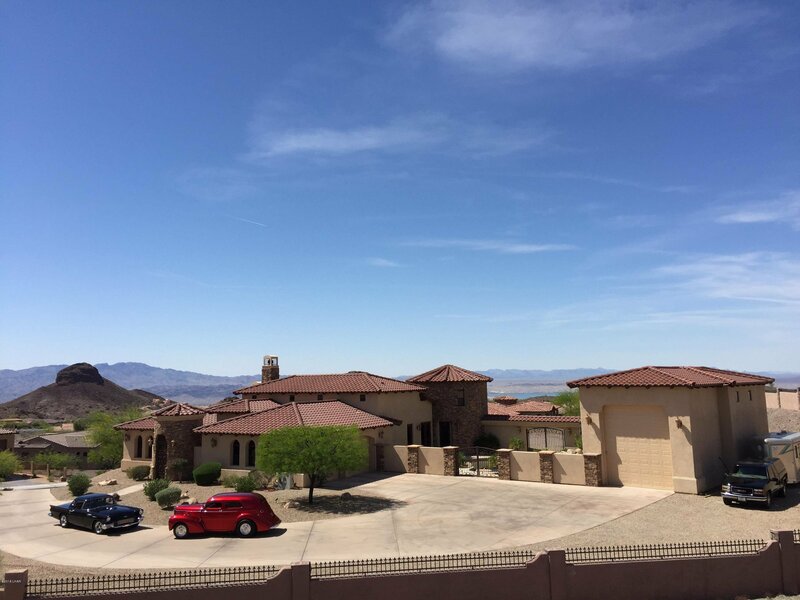 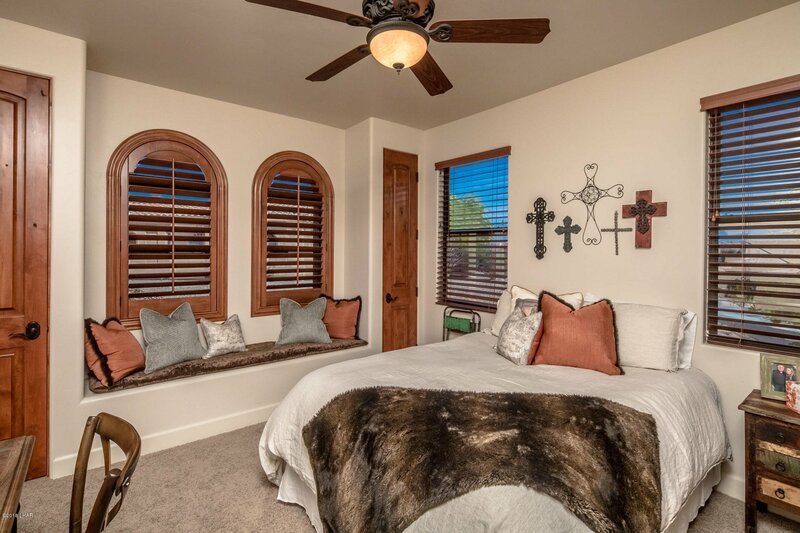 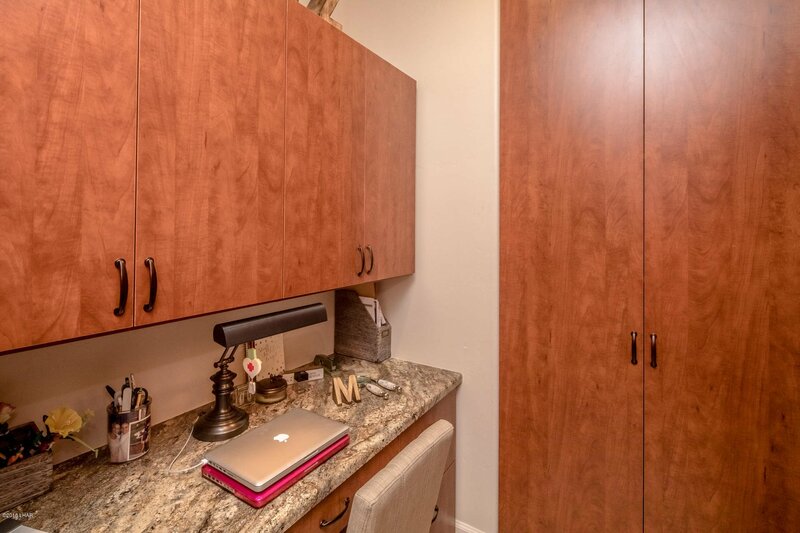 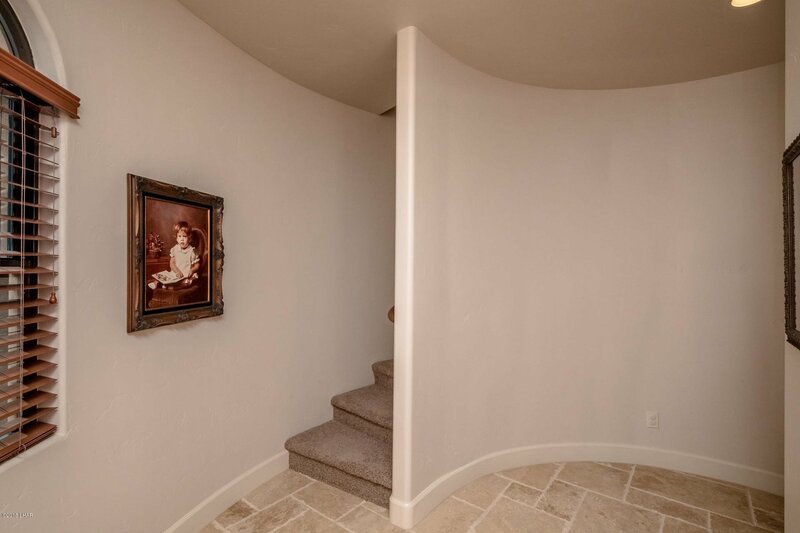 This 3 bed, 4 bath, along with its private den/office located in the upper Turret where you can sit and enjoy your lake views, large oversized 2 car with RO & Water Softener. 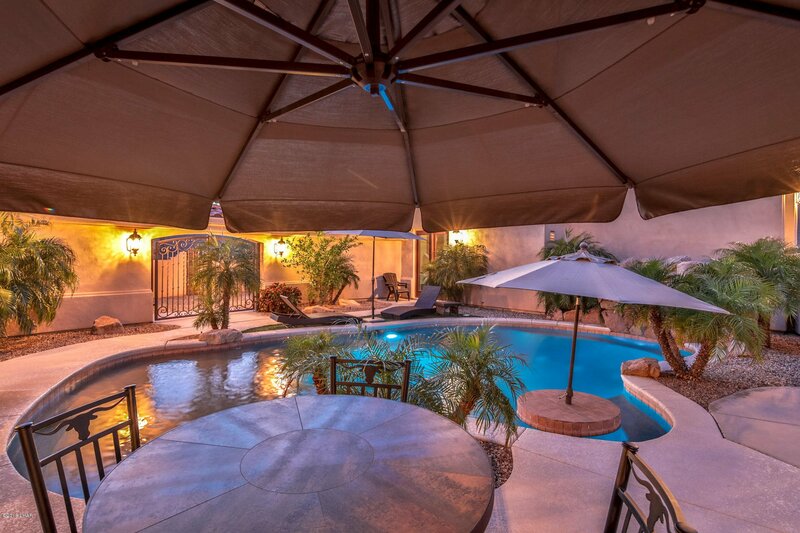 Walk into your lush landscaped rear yard, enjoy your sparkling pool, fountain and waterfall. 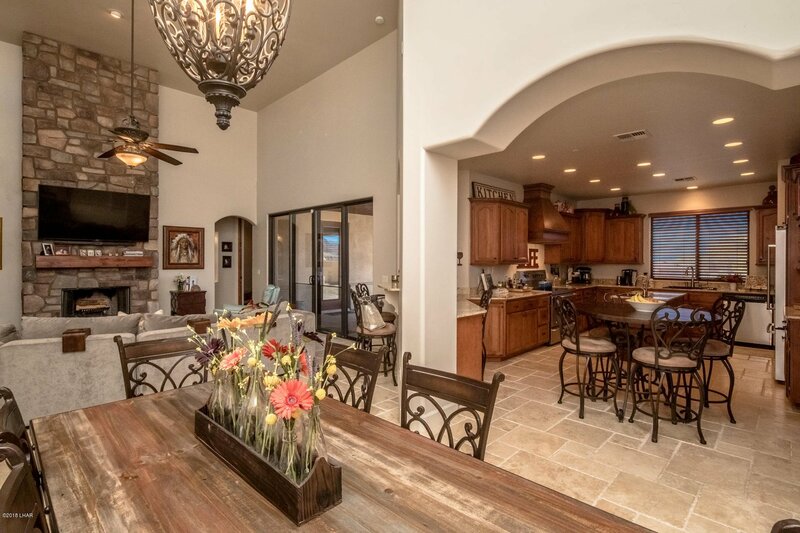 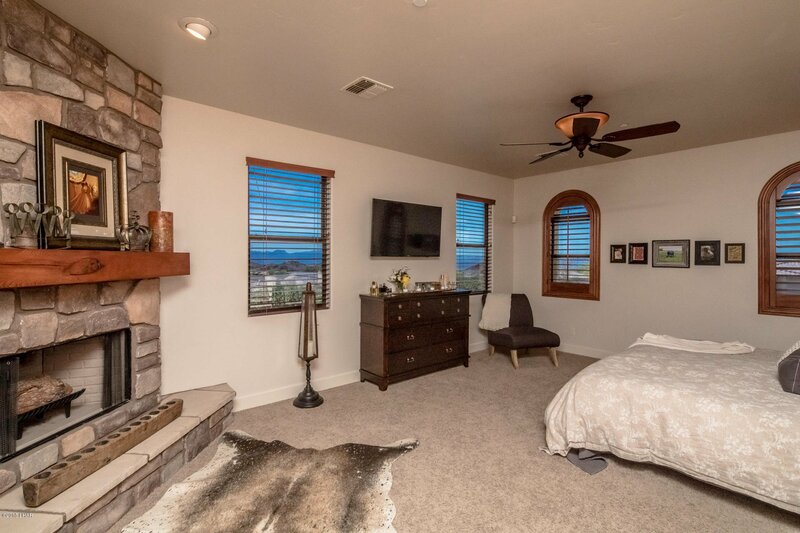 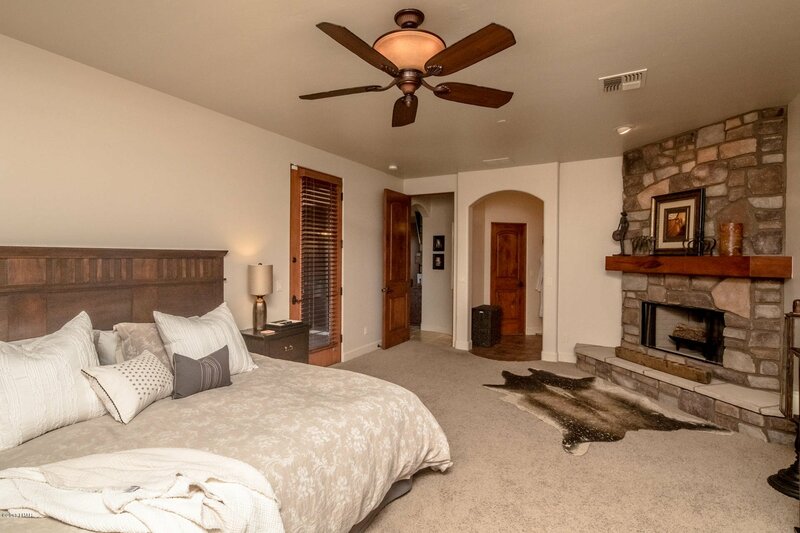 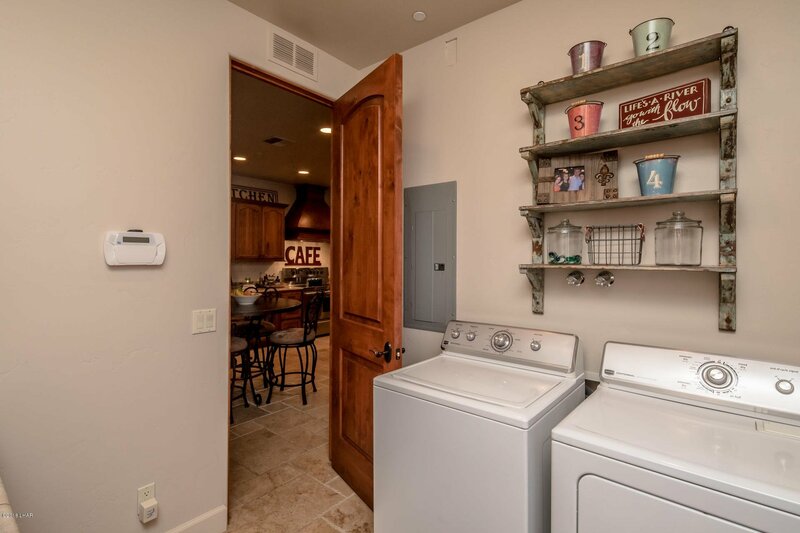 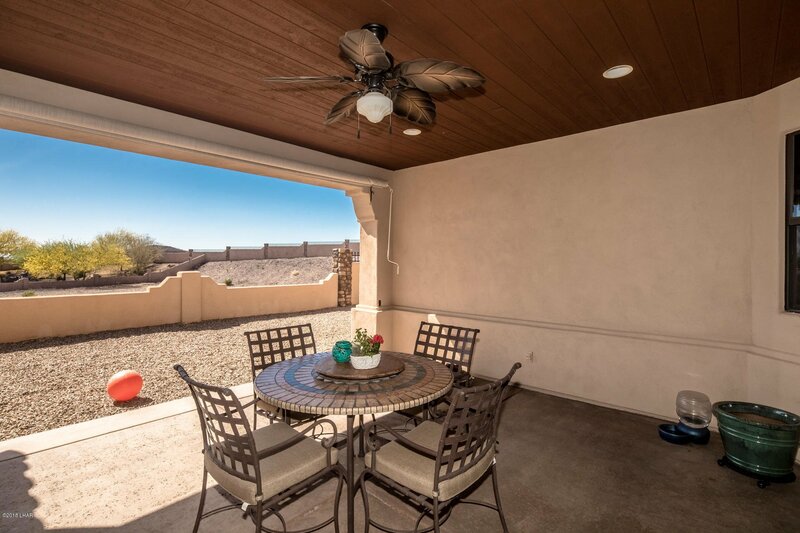 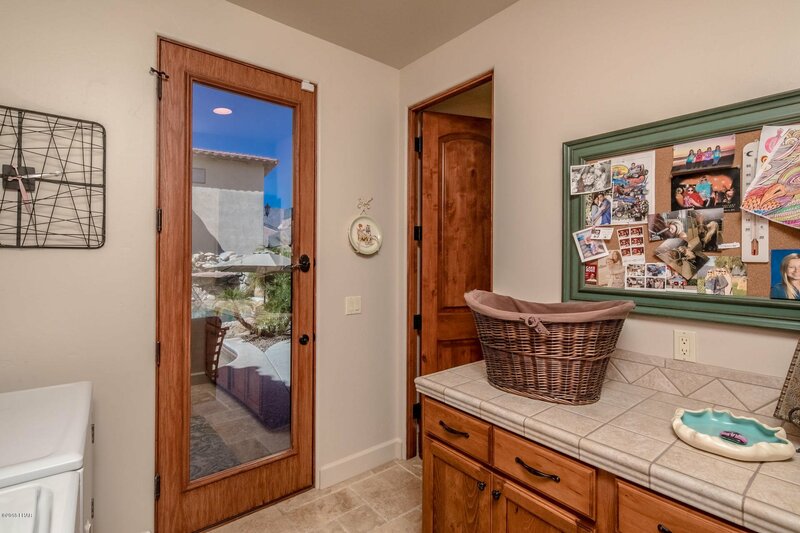 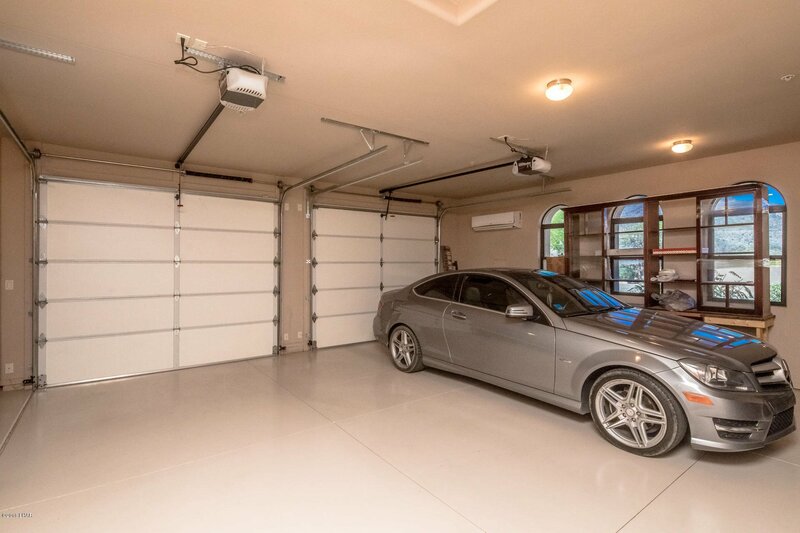 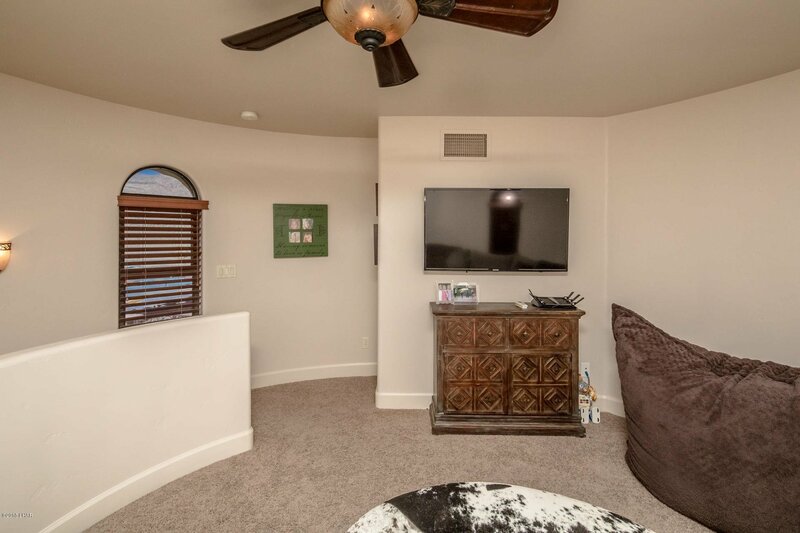 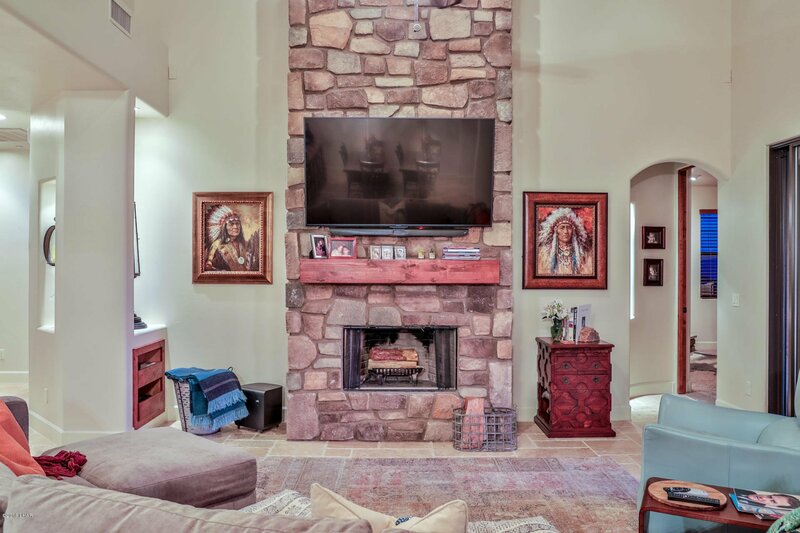 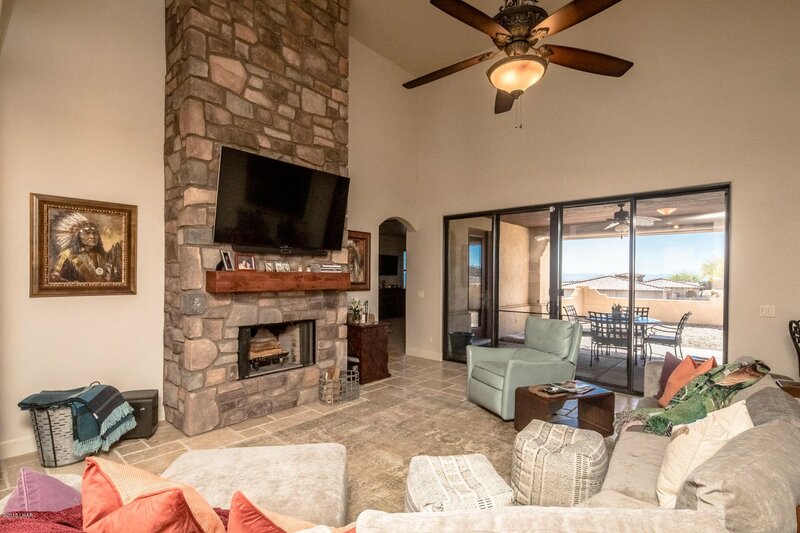 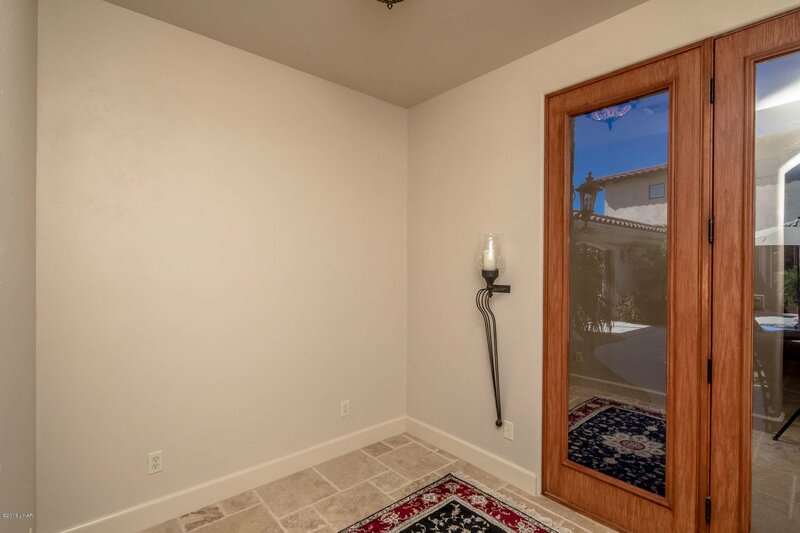 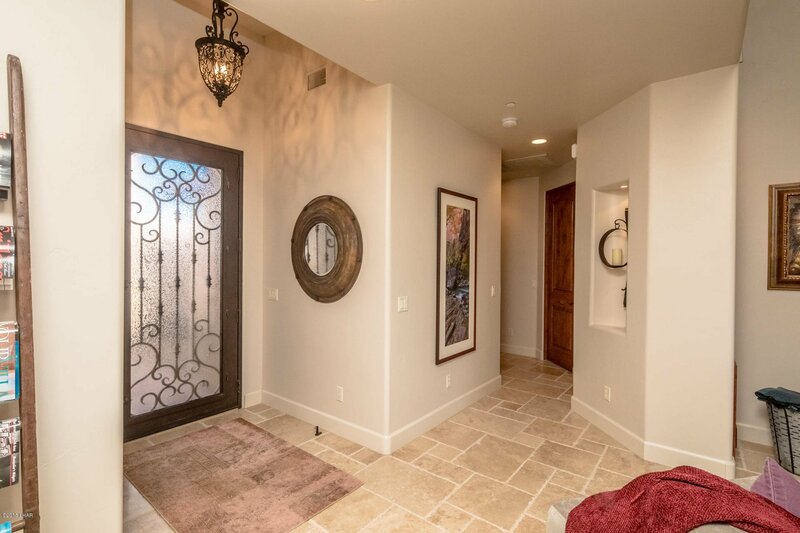 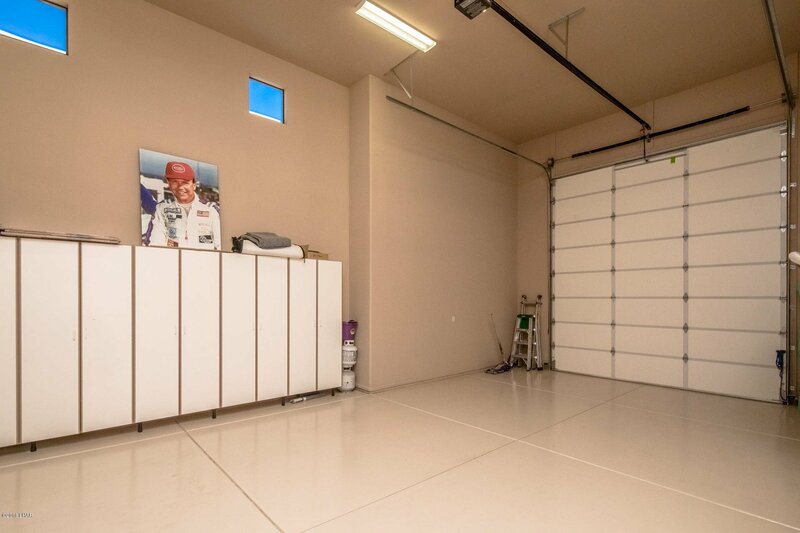 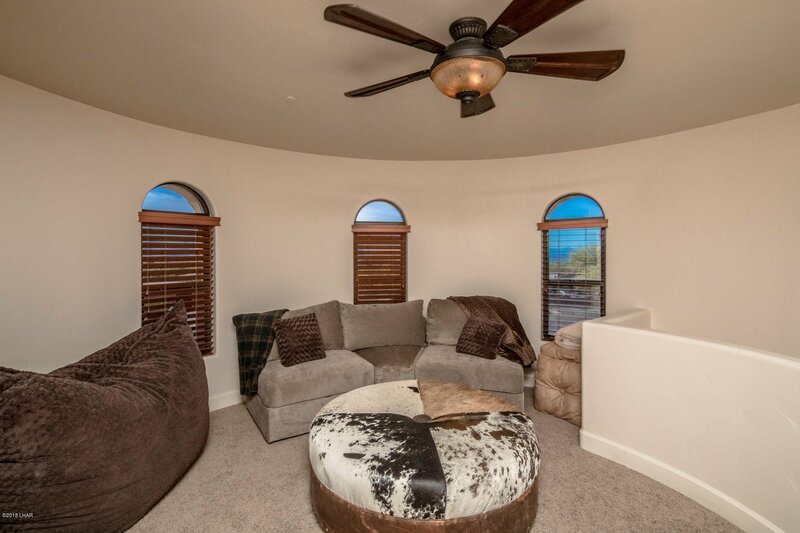 Did we mention the detached, heated/AC RV garage with lots of storage, oversized 2 car garage all wonderfully situated on .69 of an acre & 2 completed walled in yard areas where you can kick back in your lounge chair to welcome the gorgeous sky, stars above and panoramic mountain views. 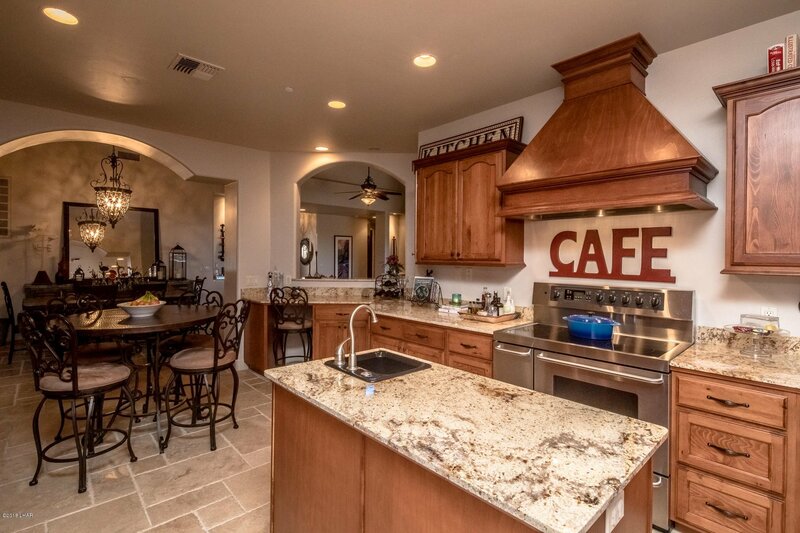 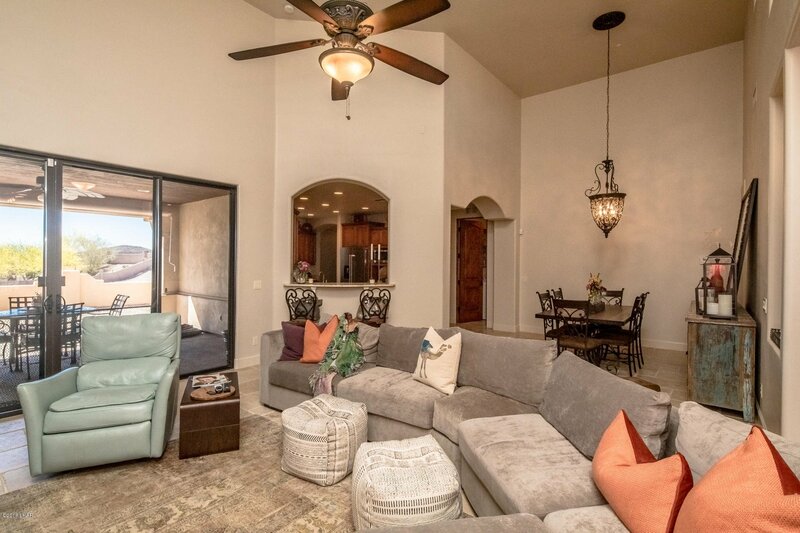 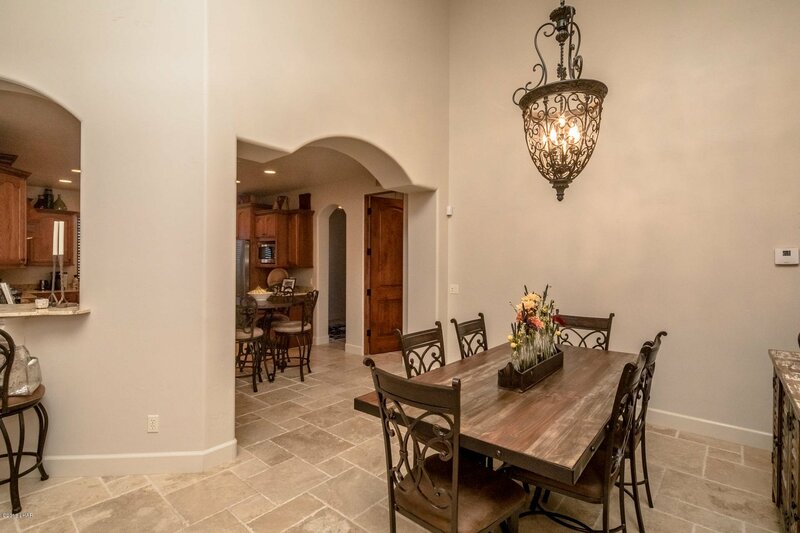 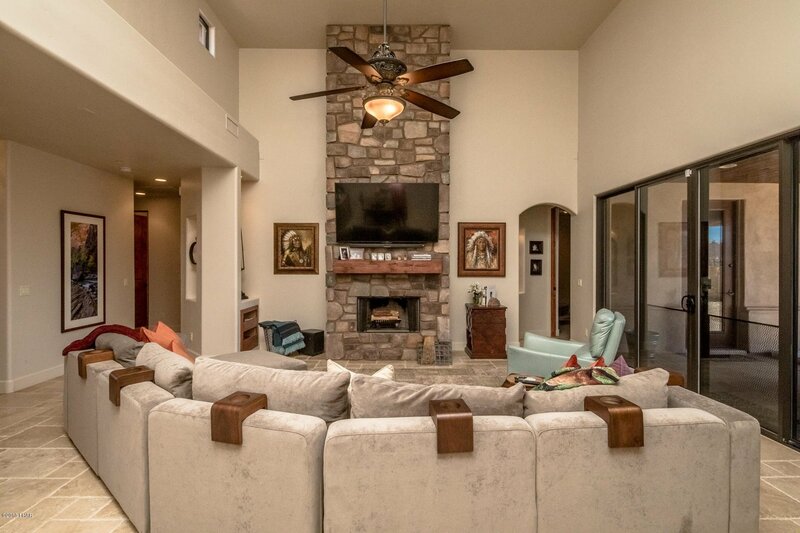 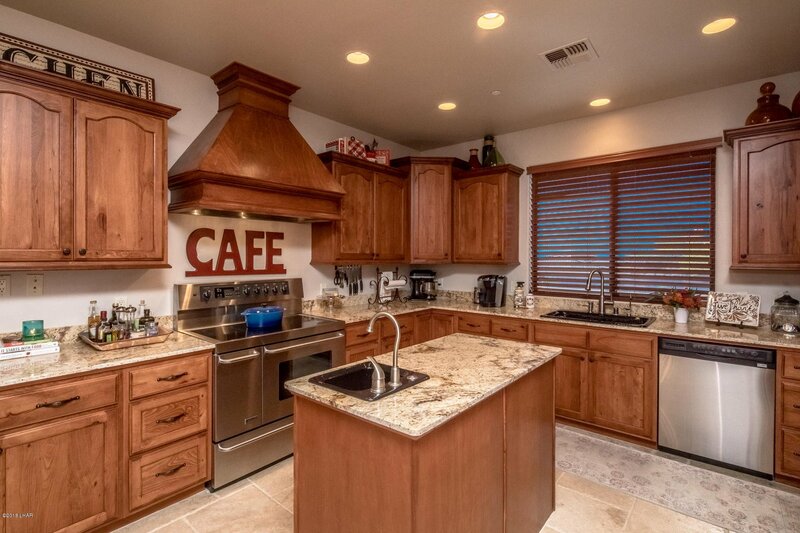 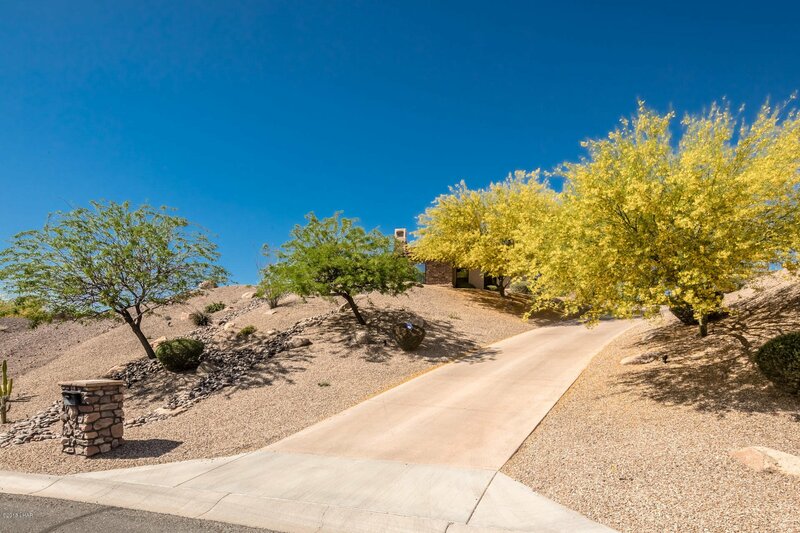 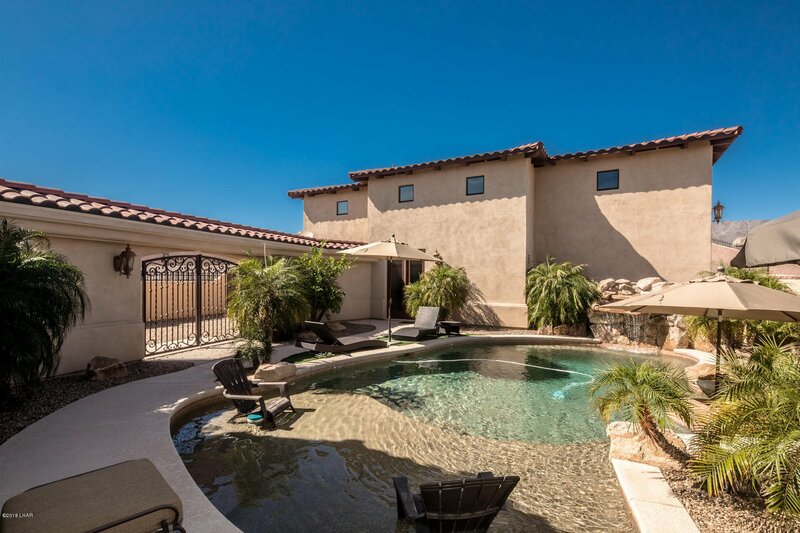 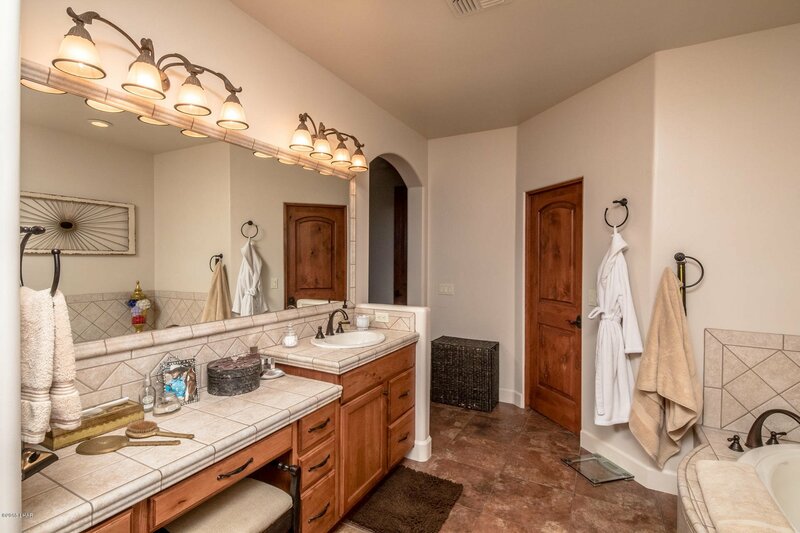 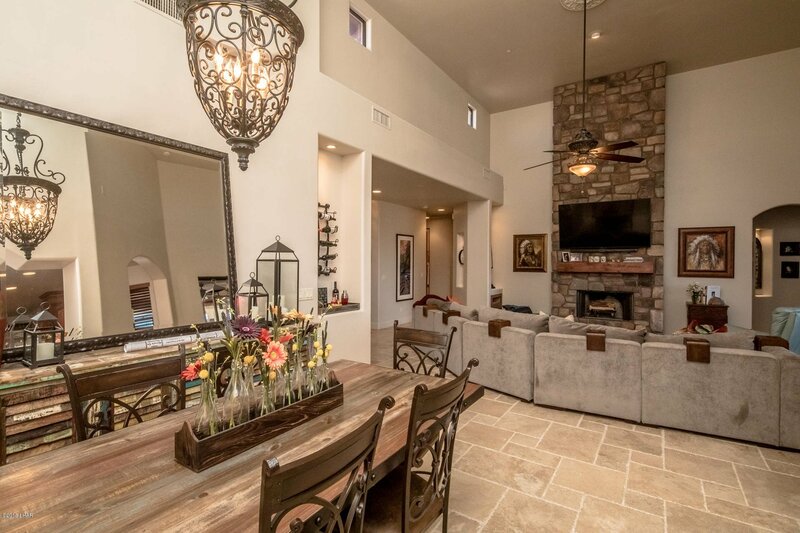 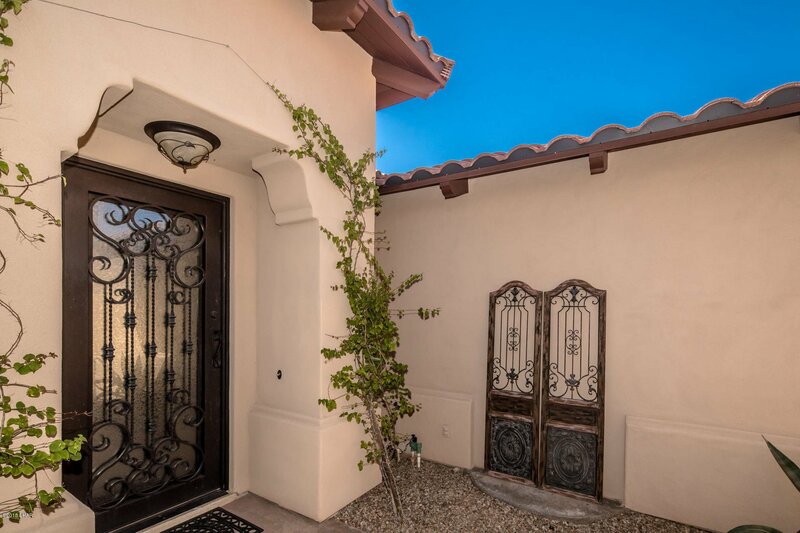 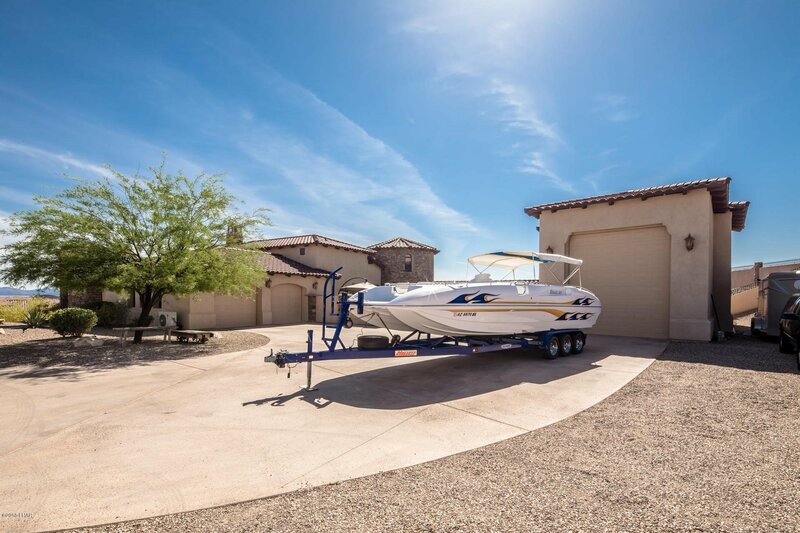 You wont want to miss out this well priced home in one Havasu's most a pristine areas. 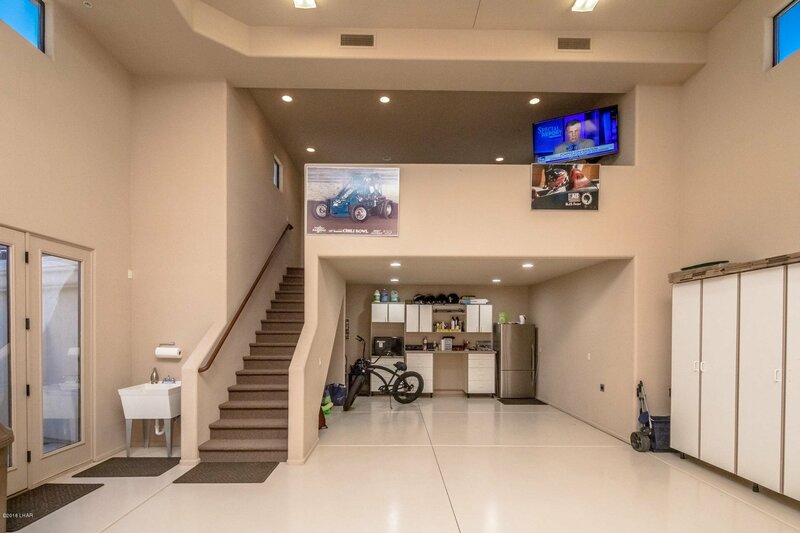 Additional RV Garage Plans avail. 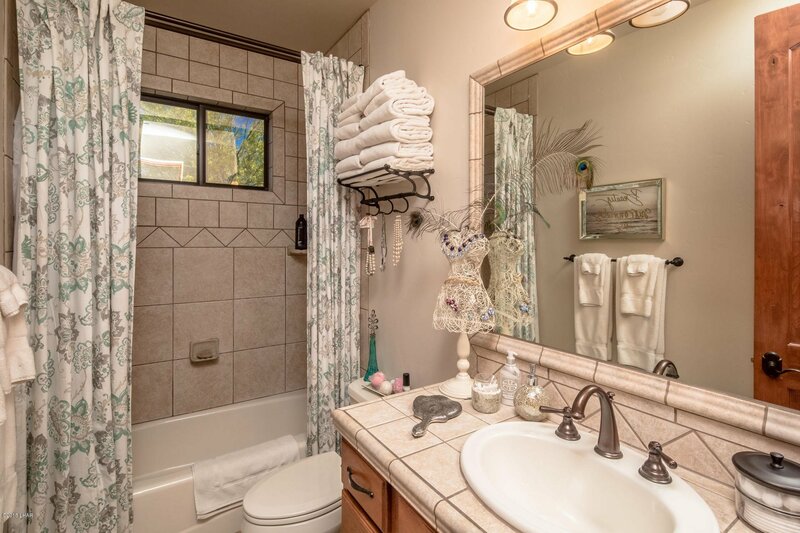 Plus showers for existing bath already have plans are permit ready. 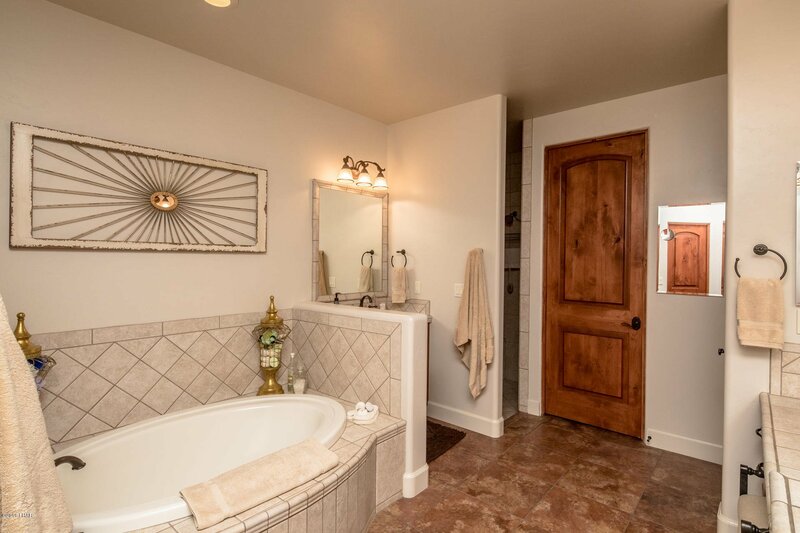 Listing courtesy of Selman And Associates. 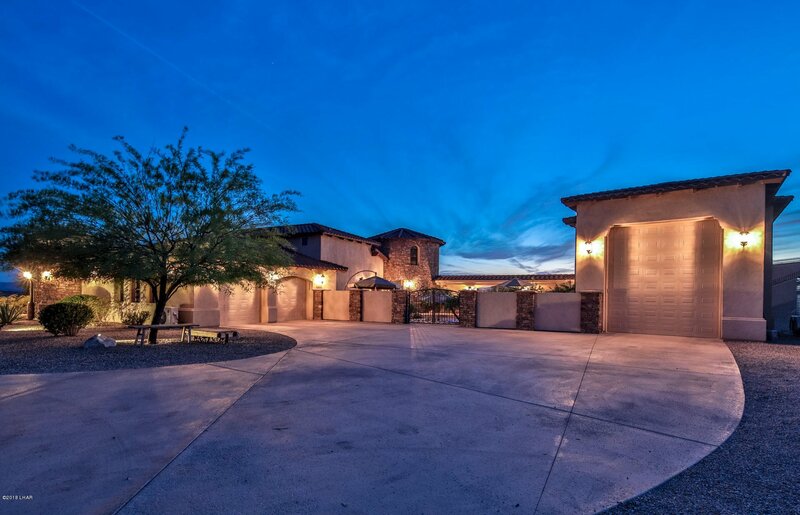 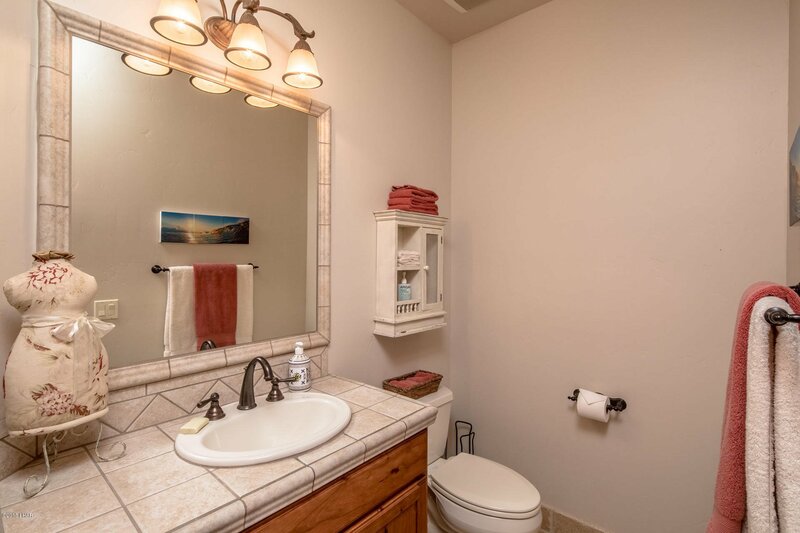 Selling Office: Keller Williams Arizona Living Realty.